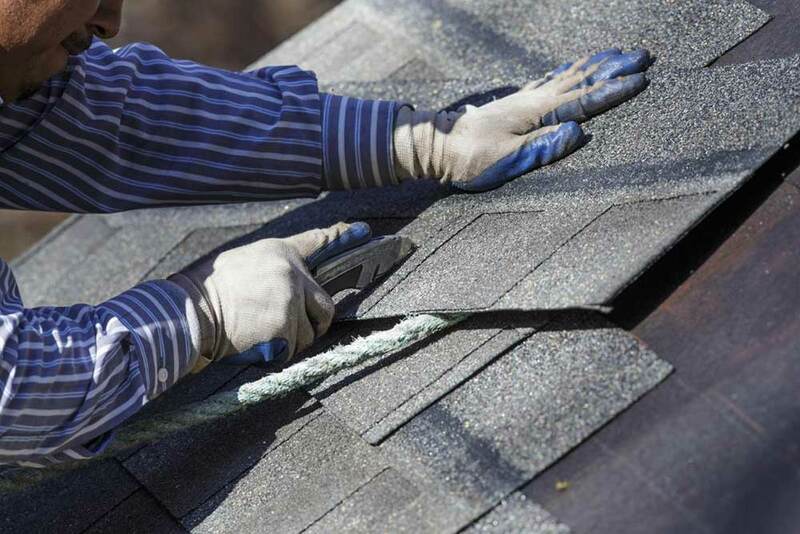 As a home or business owner, one day you might find yourself needing emergency roof repair in Euless TX or the surrounding Dallas Fort Worth cities. Be prepared with SPC Construction & Roofing. Here are some common events that lead to emergency roof repair in Dallas, TX and the surrounding communities. A strong destructive force for roofs is hail. When the weather becomes severe, it can bring hail. Large hail chunks can hit roofs hard and crack shingles or dent metal roofing. After a bad hailstorm, check your roof or call SPC to do a free roof inspection. You can also call customer service for advice on when to call the professionals. Wind damage is a common issue for all kinds of roof damage. Shingle roofing may blow off. Old roofs with brittle shingles suffer the most. If you see shingles missing from your roof due to wind damage, you are in need of emergency roof repair from roofing contractors like the team at SPC. If you fail to repair shingles in time, it can lead to much larger roof repairs. What may be the most common cause of emergency roof repair seen by roofing contractors is a lack of maintenance. Neglecting looking at your roof to repair shingles, leaky gutters and other roofing issues will absolutely lead to expensive repairs or full replacements. Even a metal roof can suffer from some unseen damage. If you need emergency roof repair in Dallas TX or the surrounding areas, look no further than SPC Construction & Roofing. If you live in the area, it’s a good idea to develop a relationship with SPC, as we’ll be sure to work with you on maintenance and regular repairs. Long rains may be nice to listen to and can mean better growth in your garden, but persistent rain can be damaging. This means flooding and soggy soils that lead to trees falling down. Large branches and debris can damage roofs or gutters. After a bad storm, it’s important to check your roof’s integrity. SPC can do that for you! SPC Construction & Roofing offers fast and FREE roof inspections when you need emergency roof repair. Contact us today for assistance. Ready to schedule your free roof inspection? Just fill out the form below and someone from our team will be in touch with you asap!